Donlen has just unveiled its new brand. The fleet industry is currently undergoing many changes, which are only expected to continue within the next three to five years. To prepare for the changing landscape, Donlen has continued to invest in a forward-thinking product roadmap that will prepare customers for trends such as Mobility as a Service, autonomous vehicles, and safety. 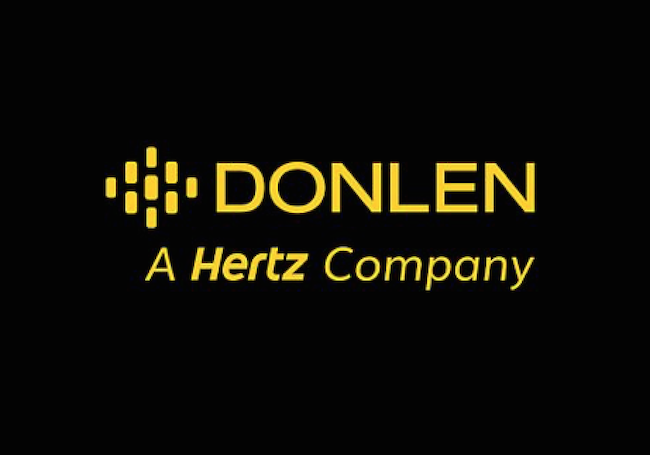 With Donlen’s focus on the changing marketplace, Donlen has enhanced its brand to focus on the future of fleet.